This is the archived .ba2 version. 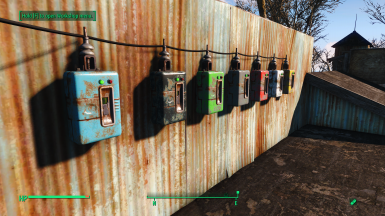 Adds 12 colors of switchboxes. 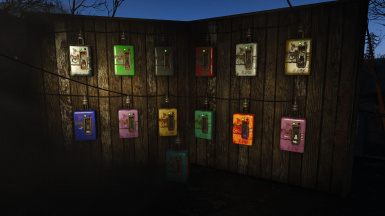 Loose files if you are having trouble with the main archive version. This is the archived .ba2 version. 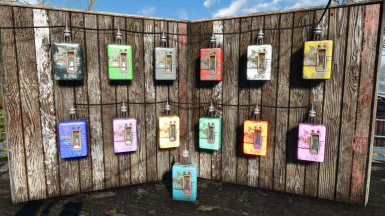 Adds 6 colors of switchboxes. Use this if you don't want more than 6 colors. 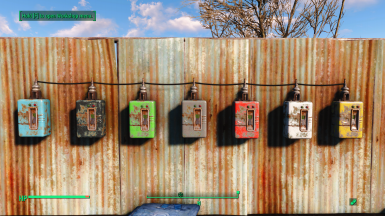 4 switchbox generators - 5, 10, 15, and 20 power. 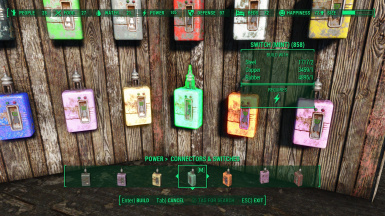 REQUIRES BASE MOD. 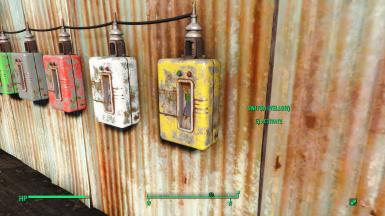 Works with Version 1.0 and up.